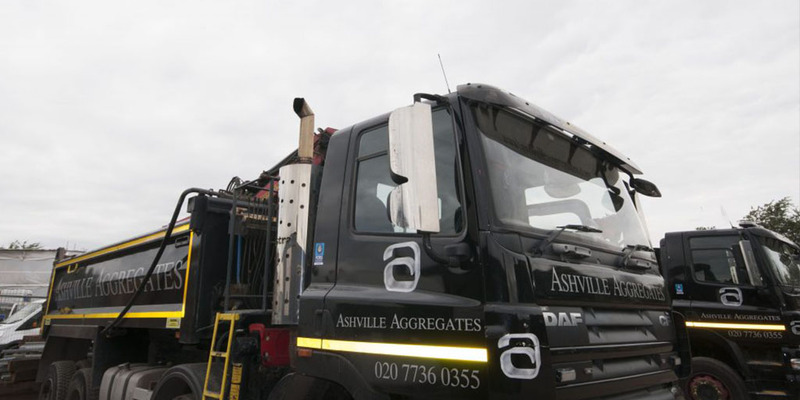 Ashville Aggregates provide grab hire Mill Hill, West London, NW London and surrounding M25 Areas with our fleet of 8-wheel, 32 tonne grab load lorries. Grab lorries can carry roughly 15 tonnes and can reach 6 meters. Grab Hire is ideal for site excavations, site clearance, garden clearance, and waste disposal and is by far the most cost effective solution. We are incredibly committed to the environment here at Ashville Aggregates and take all the required precautions to ensure our carbon footprint remains low. 90% of the materials we use are recycled and thanks to sourcing our materials so responsibly we can keep both our prices and our carbon footprint as low as possible. Health & Safety is very important to us at Ashville. All our staff undertakes safety training, both practically and academically. Prevention is better than cure so we regularly audit our sites both internally and with external third parties. For more information or to book a Grab Hire Mill Hill service, please call us on 020 7736 0355.